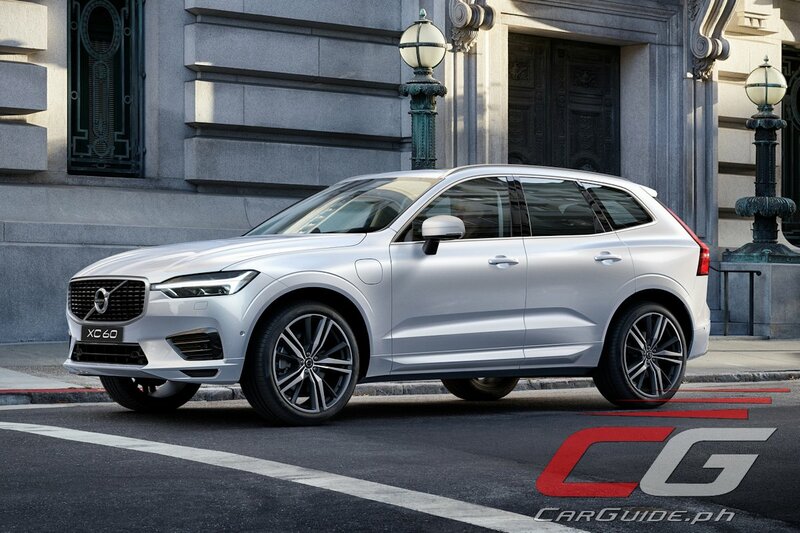 Volvo Philippines has announced that the 2018 XC60 is finally here in the Philippines after being previewed a few months ago. 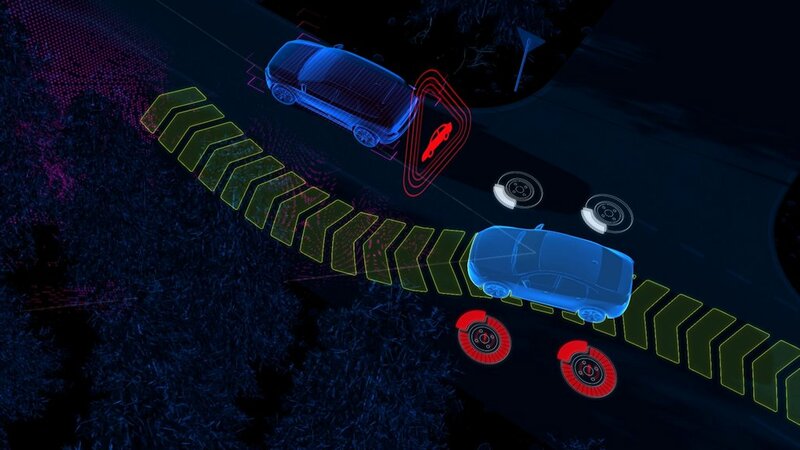 This new generation XC60 will feature three new advanced driver assistance features aimed at keeping the driver out of trouble. This is in addition to the beautifully sculpted body, luxurious interiors, intuitively connected infotainment, and a superb ride and drive. The new safety features are designed to provide the driver with automatic steering assistance or support, when required, to help avoid potential collisions. Volvo believes that these new features will make the new XC60 one of the safest cars on the road. 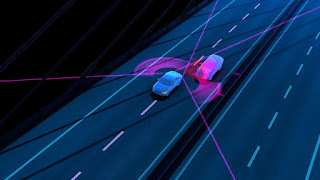 “We have been working with collision avoidance systems for many years and we can see how effective they are. In Sweden alone, we have seen a decline of around 45 percent in rear-end frontal crashes thanks to our collision warning with autobrake system. 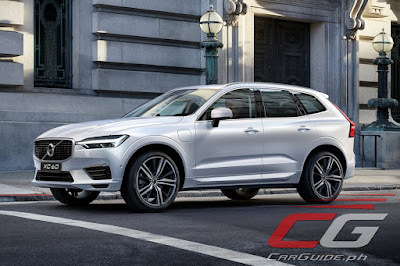 With the XC60 we are determined to take the next step in reducing avoidable collisions with the addition of steering support and assistance systems,” said Malin Ekholm, Senior Director, Volvo Cars’ Safety Center. 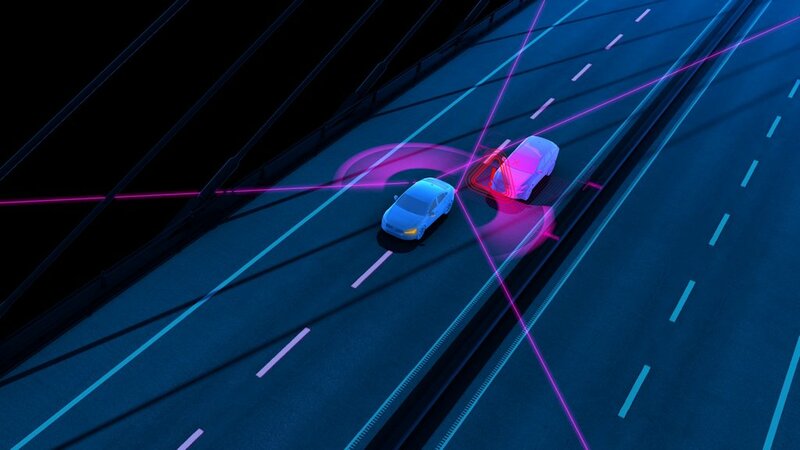 Volvo Cars’ optional Blind Spot Information System (BLIS), which alerts drivers to the presence of vehicles in their blind spot, has also received an update to include steer assist functionality that helps to avoid potential collisions with vehicles in a blind spot by steering the car back into its own lane and away from danger.